Our resort has many amenities to make your stay very enjoyable. 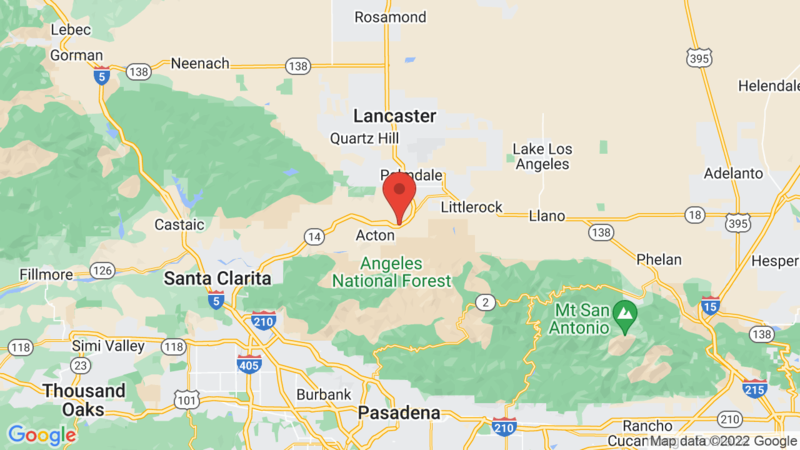 We’re located of the 14 freeway in the high-desert just 45 minutes from Los Angeles. Visted Californian RV Resort Campground lately? We'd love to hear about your adventure. Did you find us useful? Did we forget something? Anything our community should know before heading out to Californian RV Resort?